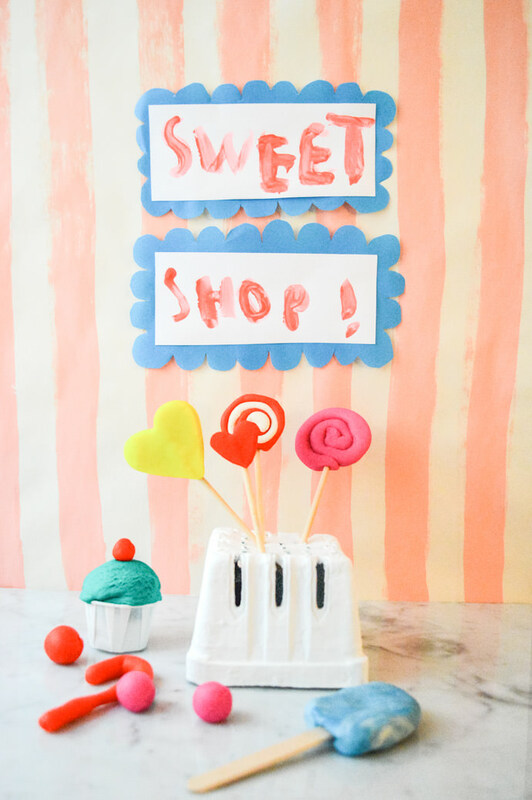 Your sweet shop workers will need some ice cream cones! 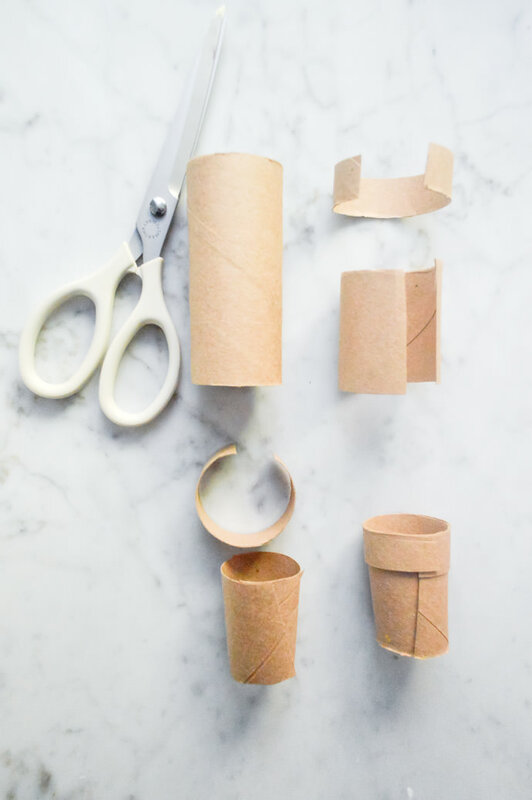 With scissors and hot glue, you can transform toilet paper or paper towel tubes into flat-bottomed wafer cones and pointy waffle cones. With scissors cut a toilet paper open down the length. Cut off a triangle as shown (you can slide it into a cone shape to get an idea of what you’ll need to trim off). Slide it back into a cone shape and, holding the point tightly, squeeze some hot glue under the overlapping seam (grownups only!). Trim the top to straighten it. Use the scissors to cut a toilet paper tube down the length. Cut a 3/4″ strip off for the top lip and then shorten the remainder of the tube to about 3″ for the cone base. Squeeze the base so that it tapers and cut off a triangle of cardboard as shown, so there isn’t a huge overlap. Taper again and squeeze some hot glue under the overlapping seam (grownups only!). Trim the top to straighten. Squeeze a line of glue around the wider top and place the strip on top of it. Trim the seam as needed. After ice cream and candy-making, the kids will probably want to set up a shop. The recycle bin can offer some more props for displaying their goods. 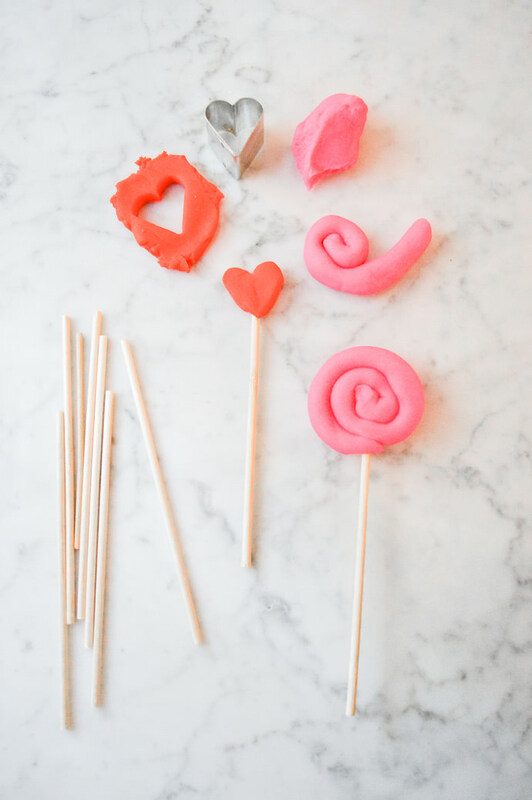 For a lollipop holder, paint a berry basket, flip it upside-down and punch a few holes in it (you can use a skewer). 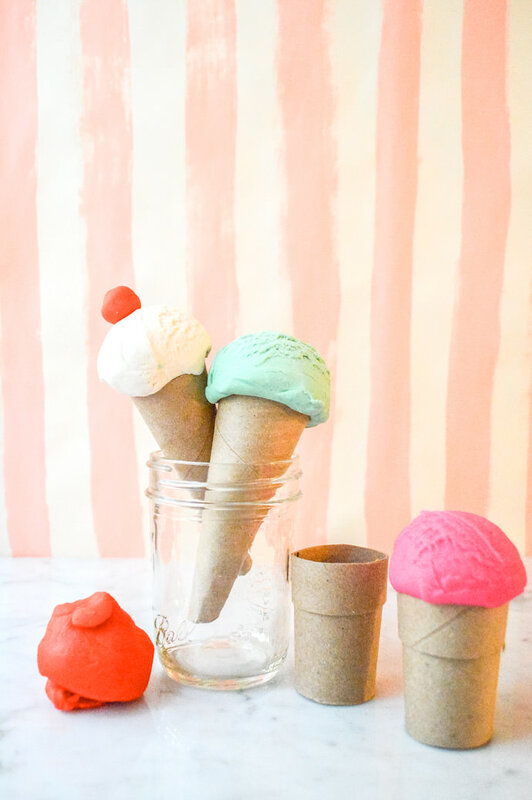 Use recycled jars to display ice cream cones. No cavities from this sweet shop. Have fun at your play clay playdate! We have several recipes we like to use. I’ll check back in shortly. This is why I save my rolls, people!!! You never know when a craft opportunity will present itself. You too? Check out my pinterest board :) I love this one because it combines different elements….like the clay. So creatively done. What a great idea! My kids love to play with dough. We’ll be doing this this weekend. My kids would FLIP for this!!! Those ice cream cones are brilliant. My little girl will love making these. We save our rolls too, though my husband thinks I’m loopy. This is the perfect project to tame my stash! This is wonderful, we may have to do this this weekend, but I think I know 3 little girls that would love this as a gift for the holidays! make the play clay and gather the tools! what a fab gift. How have I never thought of this before? 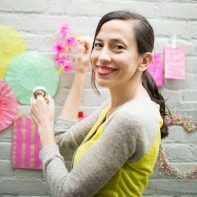 This is a really great use for all my empty TP rolls that I save like a good craft hoarder! What a great idea! I NEED to have my own TP roll pinterest board too! Can’t wait to add these to our play kitchen! 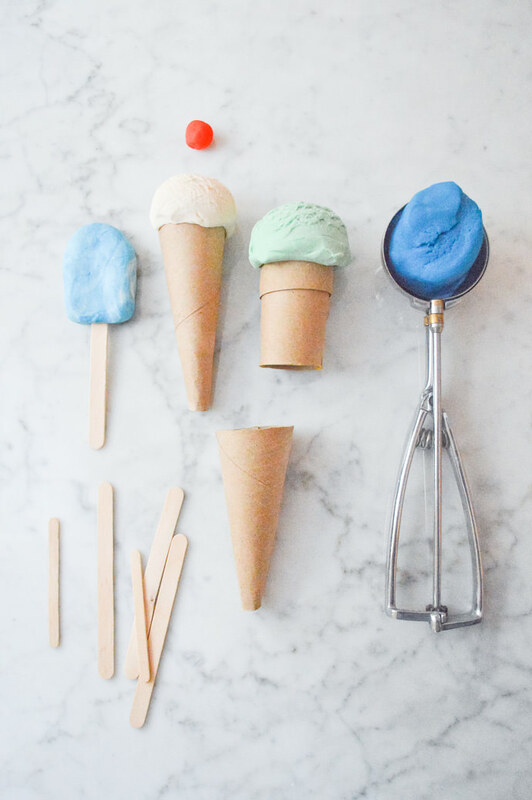 I adore the cones – such a fabulous idea!